Bricollard will help you choose the best flooring types and options for each room – rubber, bamboo or cork flooring, hardwood, laminated or engineered wood, natural stone, slate and granite, marble or linoleum, heated or floating floors… We will consider various factors such as your decorating style, the stress of foot traffic, the structural characteristics of your home and your budget, of course. When installing new floors it is important to consider new subflooring as well. 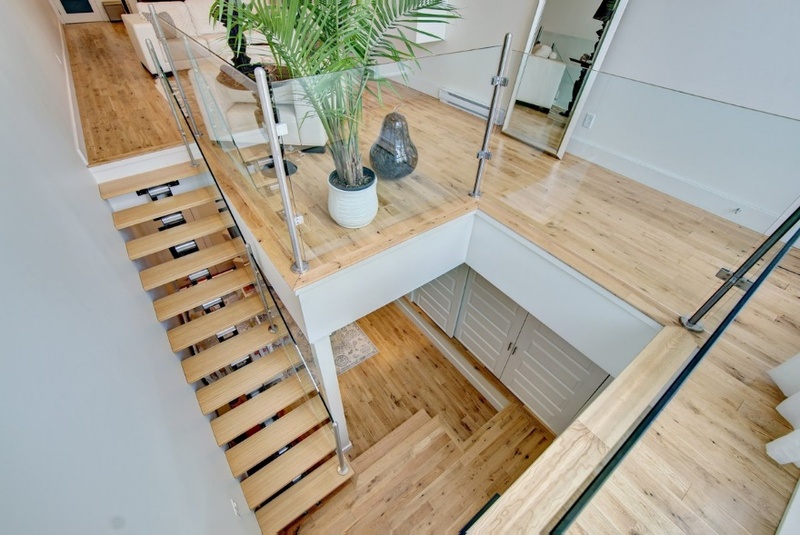 Subfloors can be made of plywood, oriented-strand boards, fiberboards or compressed wood. Choosing the right type depends on specific needs and the type of finished flooring – subflooring can level an uneven or slated floor, insulate a cold concrete surface or improve acoustic insulation. In all cases, new subfloors will increase the comfort and value of your home.